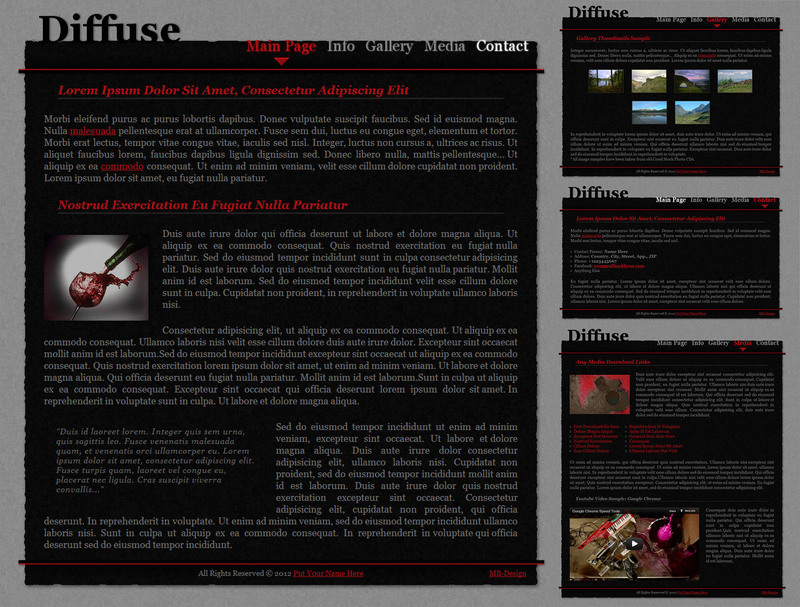 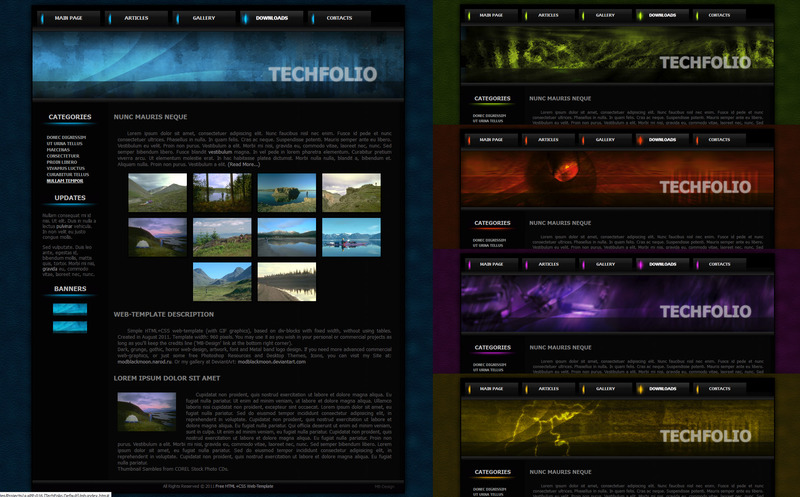 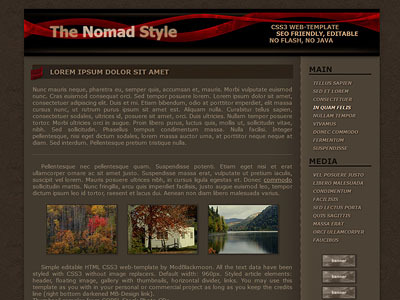 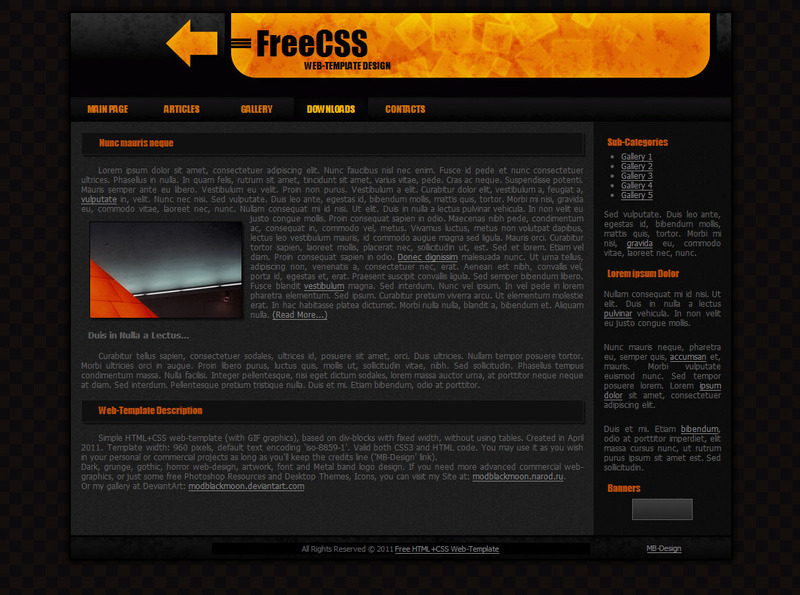 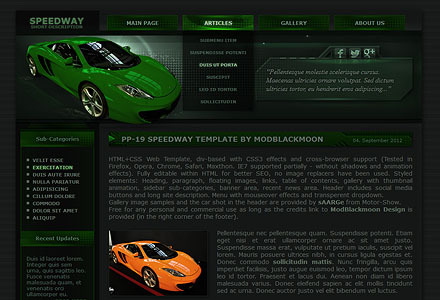 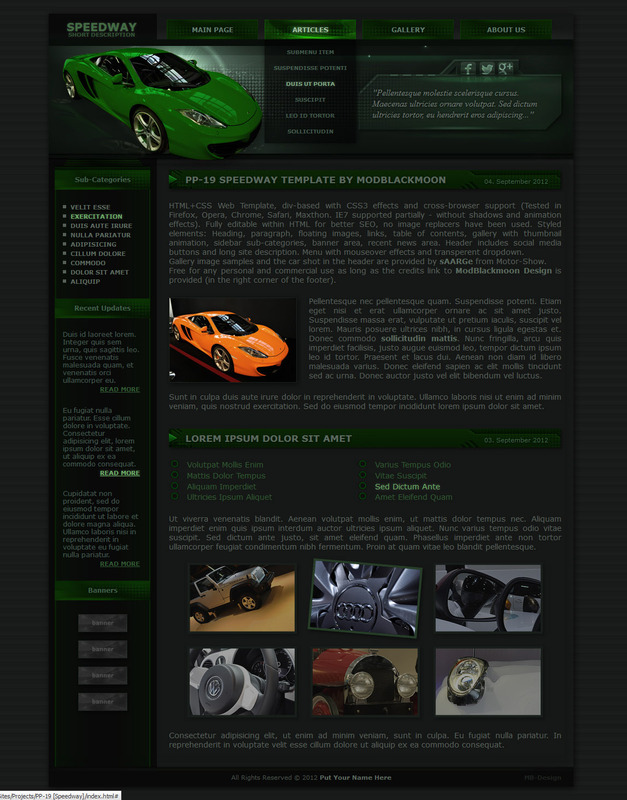 Editable free HTML+CSS web-templates, made by me for fun since 2005. 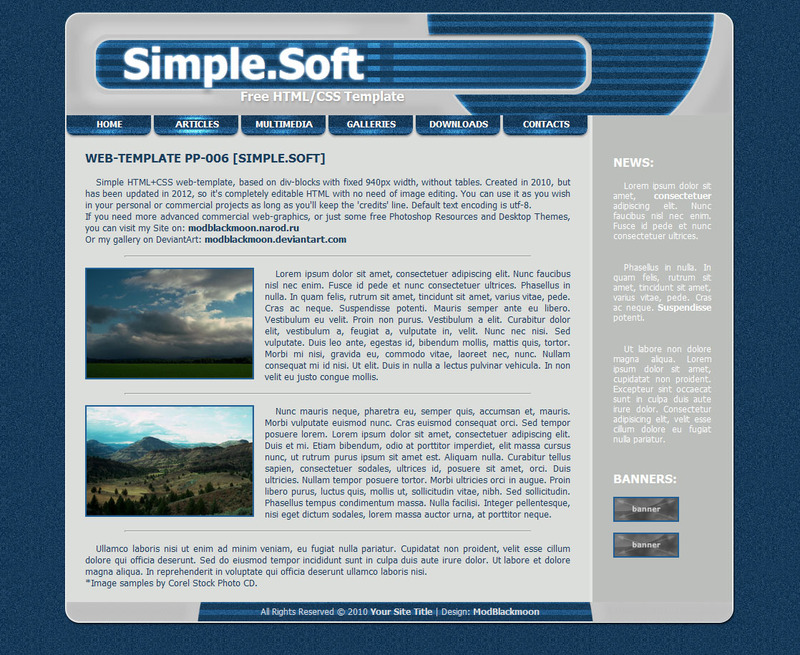 Download freebies for both personal and commercial use. 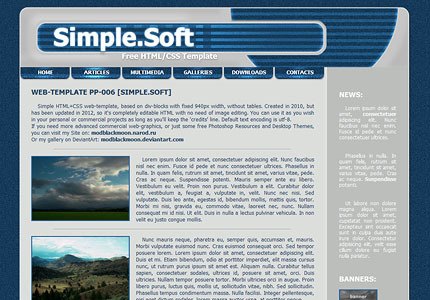 Markup of these templates is quite dated: 003, 005, 008, 010, 012, 015. 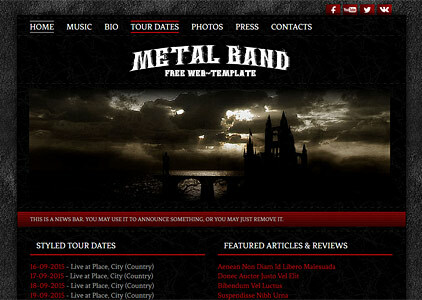 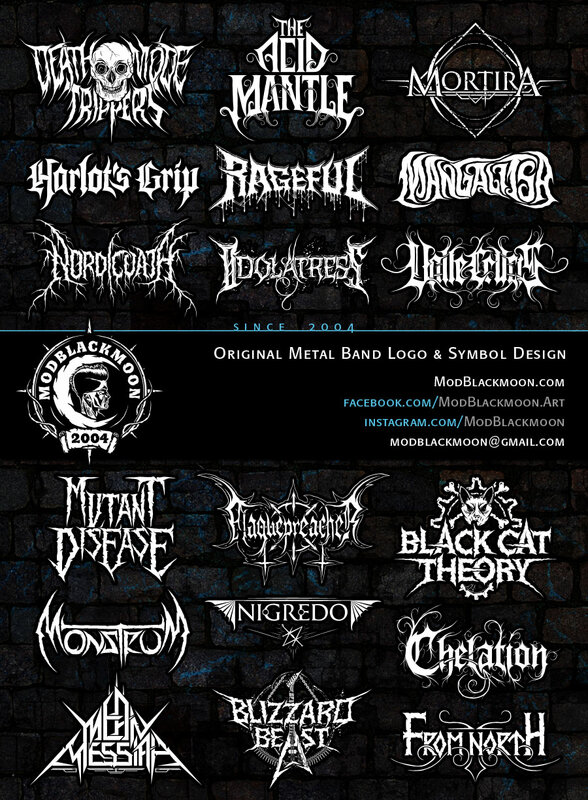 Dark Grunge universal custom web-template design for Metal and Rock Bands. 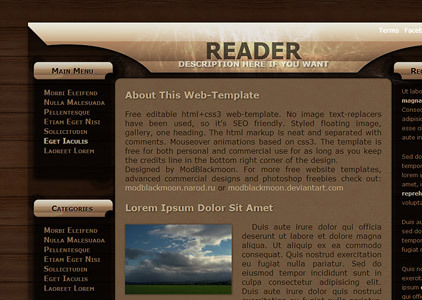 Easy to customize, add and remove the contents and menus within HTML. 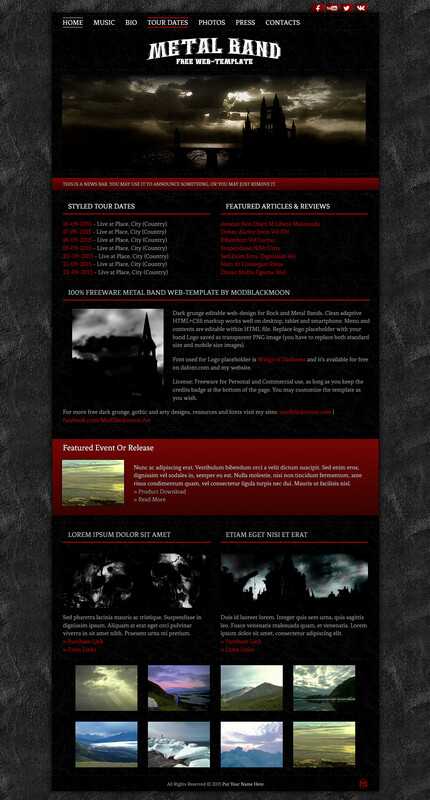 Styled gallery, Tour Dates, Reviews, Tracklist, Social Buttons. 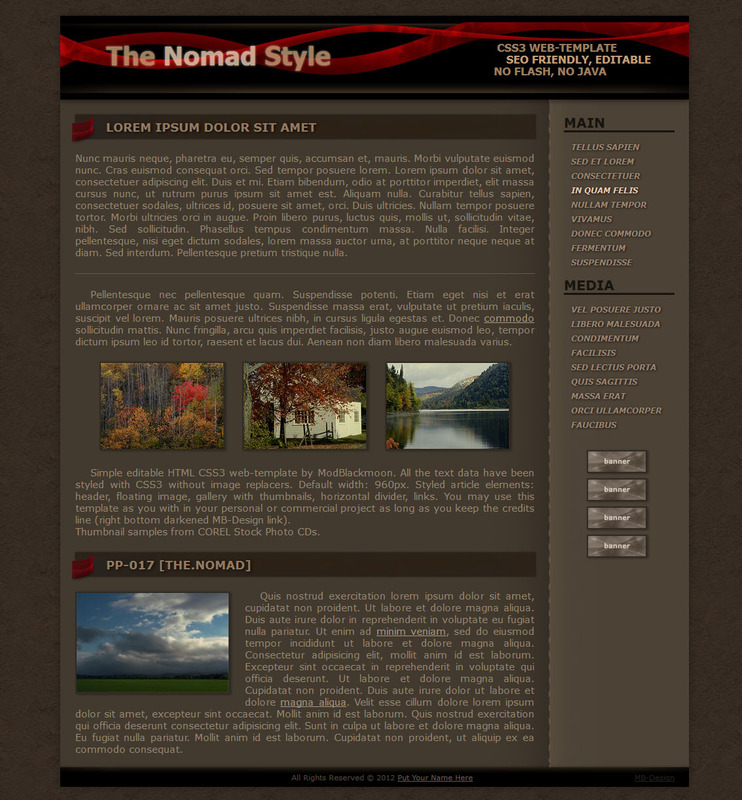 Adaptive CSS markup lets visitors to view website on any desktop, tablet or smartphone screen. 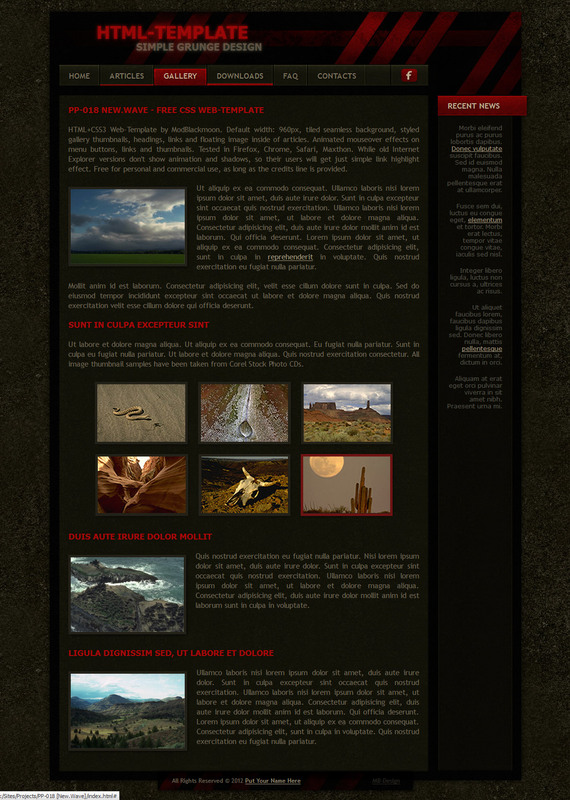 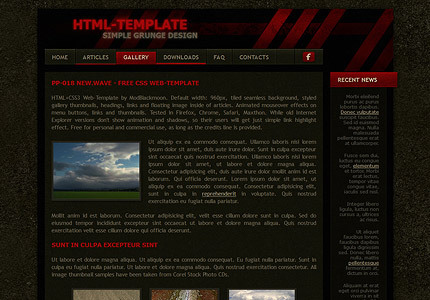 Minimalistic with dark gray and red colors this web-template fits any style from Hard Rock to Death Metal. 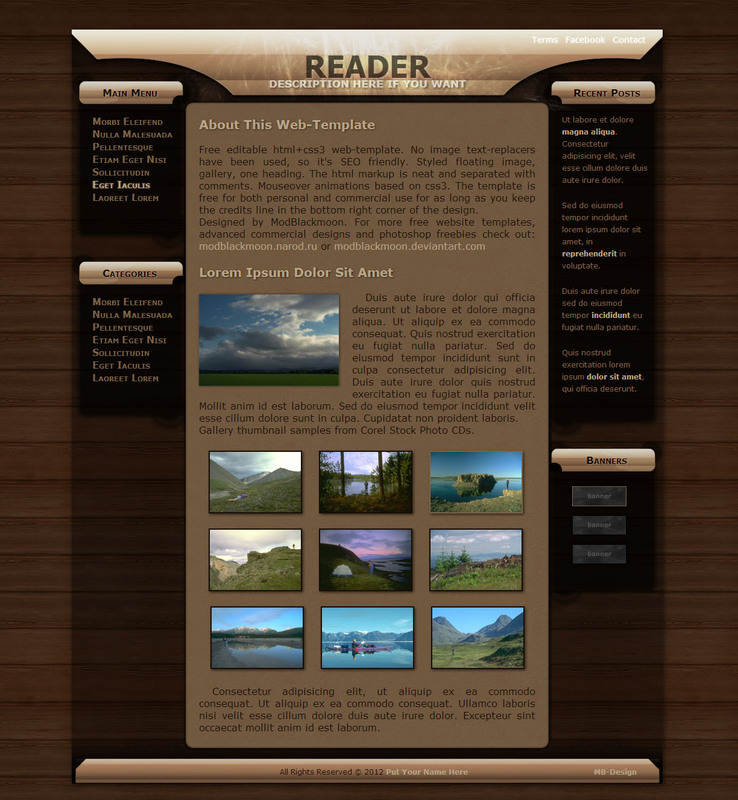 Created: September 2015 License: Free for Personal and Commercial Use, as long as you keep the credits badge at the bottom of the template.